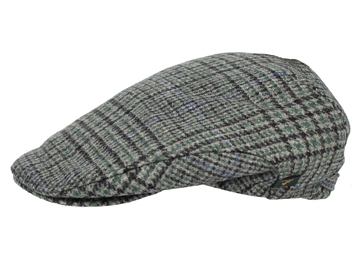 Trinity style houndstooth wool caps. Available in size medium. Made in Ireland.